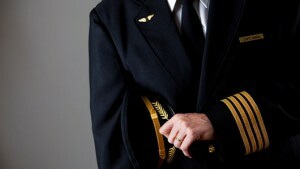 Admission to Continental Aero Flying School is open to Anyone who aspires to become a Pilot. ADMISSION to Continental Aero Flying School is open to anyone who aspires to be a pilot. In order to study at Continental Aero Flying School, applicant must choose the training program he/she is interested in pursuing. Foreign Students are required to have a valid Visa with at least 8months valid passport. Applicant must meet the academic standards, passed the Civil Aviation Authority of the Philippines (CAAP) Physical and Medical Examinations and agree to abide by the school’s policies, rules and regulations. 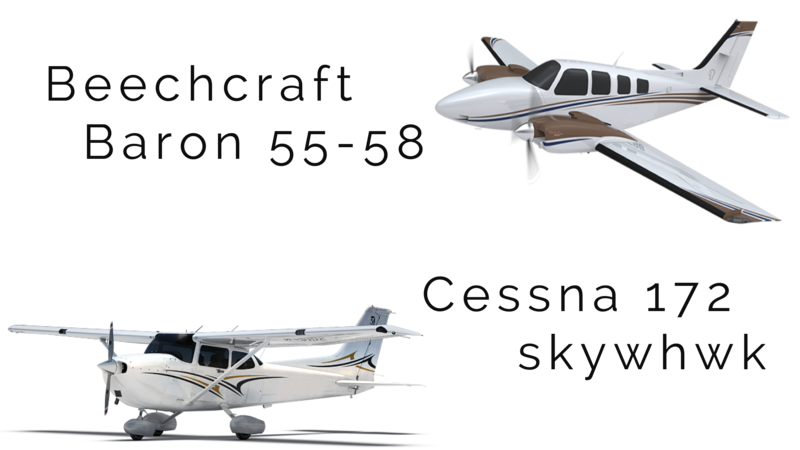 You have several options to get pilot license, but you need to secure at least graduate from High School to be qualified. You can get a pilot license through an aviation college / university and a flying school after you graduate from high school. It doesn’t matter what you major in high school or college / university. 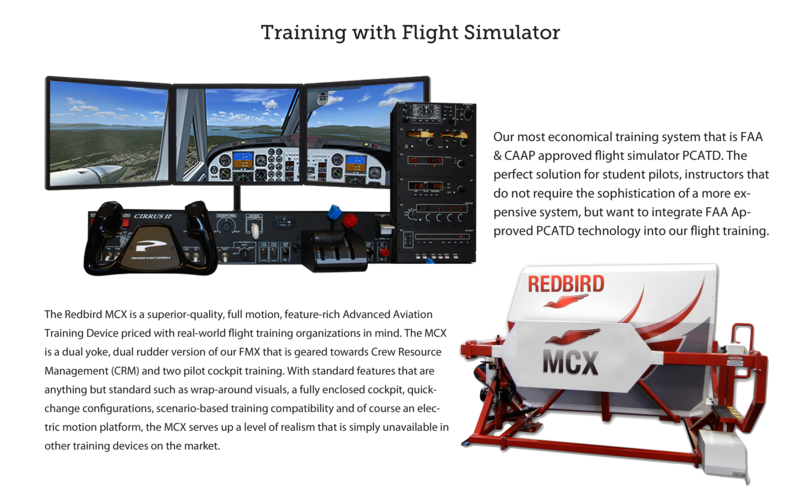 All students are basically able to proceed to pilot training. Continental Aero Flying School is specialised for a Pilot Training only for the purpose of Pilot Licensing. This option is shorter than Collage / University as 4 years to take. however, as a matter of fact, there are some flying schools that promise you to finish Pilot Course short period without actual flying and not receiving proper flight experience. 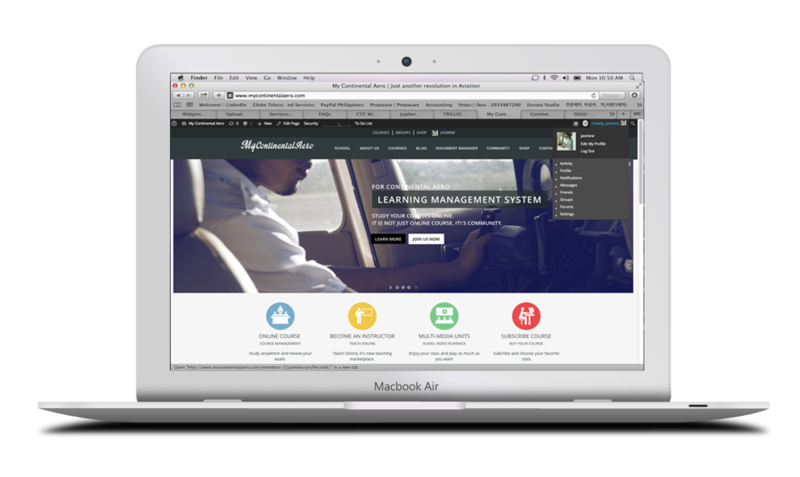 Your first test is to choose right school for your training considering the quality training, duration, management system. Enrollment is the formal admission of a person who applied as a student for the training program. Acceptance is conditioned on the payment of the required fees. Compliance with the prescribed rules and regulations between the students and school begins upon admission. Edit the sample and send us with application requirements. Enrollment on going for 2015. Find all information! Go through our presentation about school. Winston Churchill once said, “There comes a time in every man’s life when he is called upon to do something very special; something for which the and only he has the capabilities, has the skills and has the necessary training. What a pity if he moment finds the man unprepared.” Mr. Churchill speaks from experience. When his moment came, he was prepared and arguably saved Western civilisation. Of course, the average approach and landing doesn’t carry quite the same importance as the Battle of Britain and World Was II, but shooting and approach down to minimums in crosswinds with the lives of you and your passengers on the line is pretty “Special.” Most of your approaches will not call for every ounce of knowledge and skill you possess, but if you fly long enough, eventually one approach will quite literally demand everything you have and everything you know. Are you prepared?